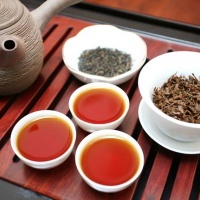 On this special China tea trip, we will learn the Chinese tea culture and history, watch the classical Chinese tea ceremony, pick different tea leaves and witness their making process... and famous tourist sites are incorporated in this package! 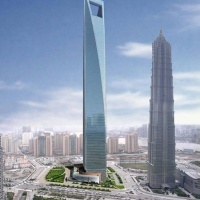 Arrive in Shanghai and transfer to your hotel. Later, visit the Bund and Nanjing Lu. 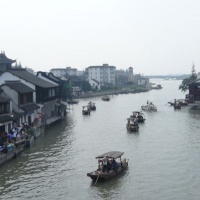 Sightseeing tour today includes a stroll through the beautiful Yu Garden and the Old Town as well as a visit to see the superb antiquities and fine arts of the Shanghai Museum, which houses more than 120,000 pieces of bronze, ceramics, paintings and calligraphy. 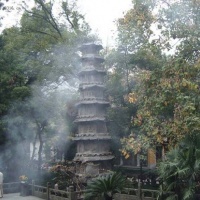 Afterward, visit Jade Buddha Temple, Xintiandi in the former French Concession. Transfer to the train station for your express train to Hangzhou. 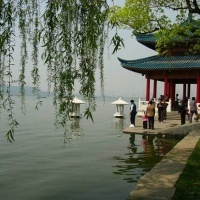 Oupon arrival, be met and transferred to boat at the West Lake, and visit Lingyin Temple and Feilai Peak. After breakfast, visit the Chinese Tea Museum amd enjoy the Chinese tea ceremony. Later visit a Longjing tea plantation, where we will pick tea (1 hour), and see frying tea process. 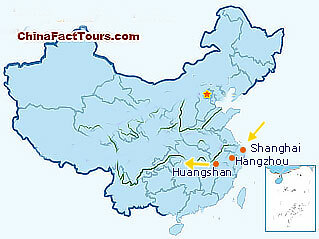 Drive to Shexian County, where we will visit the Base Of Huangshan Maofeng Green Tea and watch the tea-making process. Return to your hotel. After breakfast, drive to the Base of Keemun Black Tea in Qimen County, where we'll visit the tea plantation and watch the tea-making process. Return to your hotel. 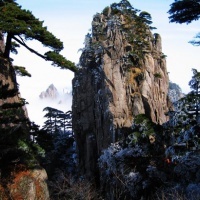 Our destination today is the magnificent Yellow Mountain. We take a cable car up to the mountain and check into the hotel. Later visit the Brush Pen Peak, Lion Peak, and West Sea Grand Canyon. If the weather is fine we will enjoy the spectacular sunset glow at the Cloud Dispelling Pavilion. Get up early to watch the magical sunrise. After breakfast, visit the Beginning to Believe Peak. 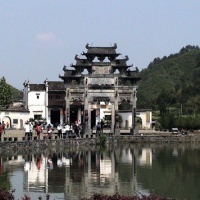 Take the cable car down the mountain and drive to visit the world cultural heritage site - Hongcun Village. Transfer to the airport for your departure flight. Hi, we come from a coffee and tea importing business in Montreal Canada. We would like to see how white, green, black and wulong teas are produced. Does the tour cover all of this? 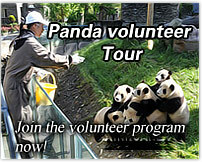 Are there any tours in March or April? Thank you for your quick reply. Please I would like to get the quotation for two persons.